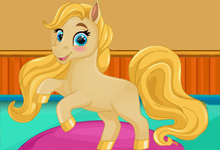 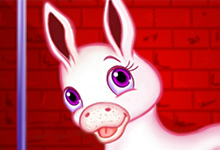 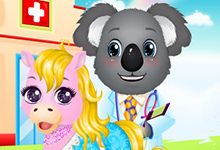 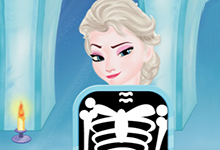 Barbie Horse is a new amazing horse game that you can play at horse games totally free of charge. 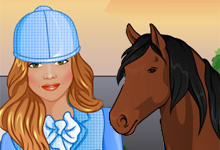 In this game, Barbie has a new hobby: she decided to learn to ride a horse. 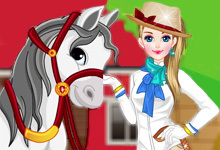 Today is Barbie first lesson: how to dress her herself and her beautiful horse. 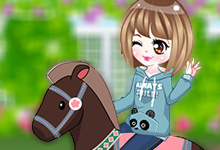 There are so many accessories to choose from and everything should be perfect before she goes to ride. 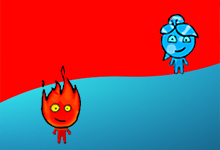 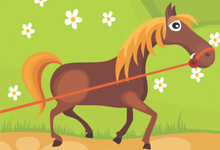 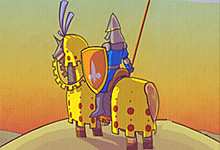 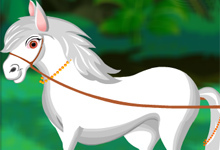 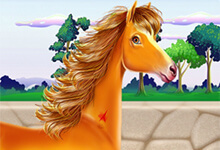 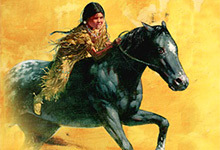 is one of our selected horse games which can be played for free at horse-games.org. 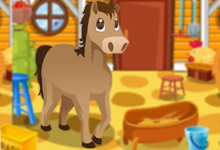 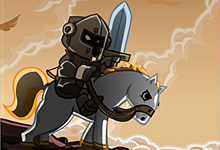 It has been played 1609 times and has been rated from administrators of horse-games.org with 4.65 stars out of 5.